The Academic Center is a four-story building that consists of offices, chemistry and cosmetology labs, a Barnes and Noble bookstore and numerous classrooms. The building features a state-of-the-art communications systems and its South elevation is adorned by a contemporary sun shade system. Utilizing both parts of the existing Northline Mall and parking lot for this campus, the project made a tremendous impact on the community. 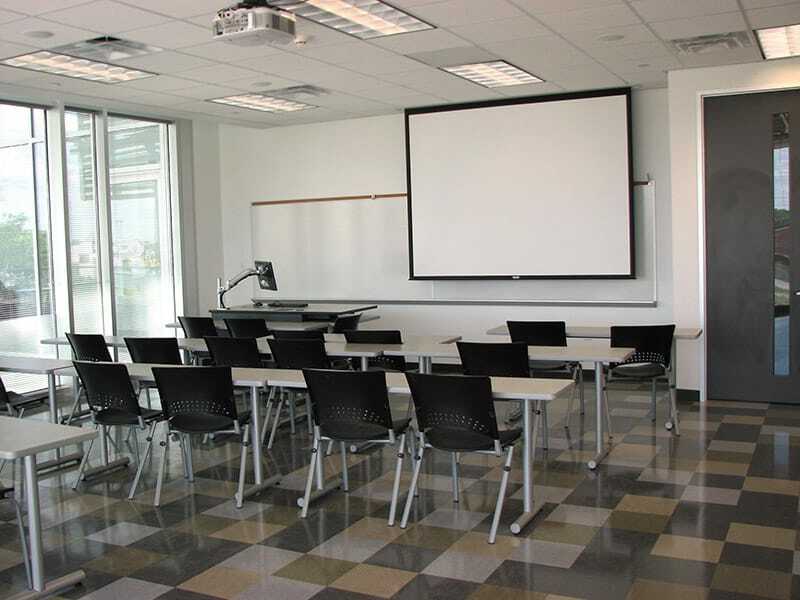 On the first day of class, they were already at full capacity. 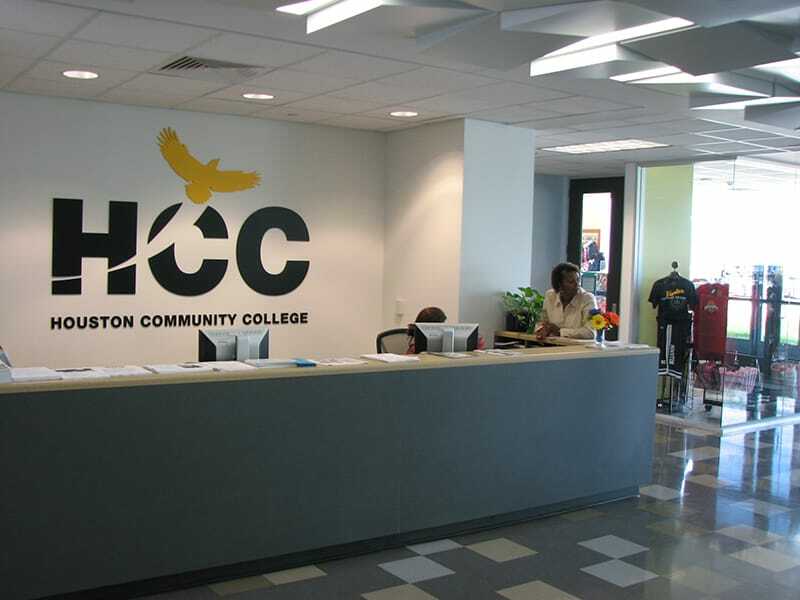 This building was the first of many planned for the brand new inner-city college campus. This signature building stood alone for just a short time and was soon surrounded by additional buildings as the planned campus took shape. 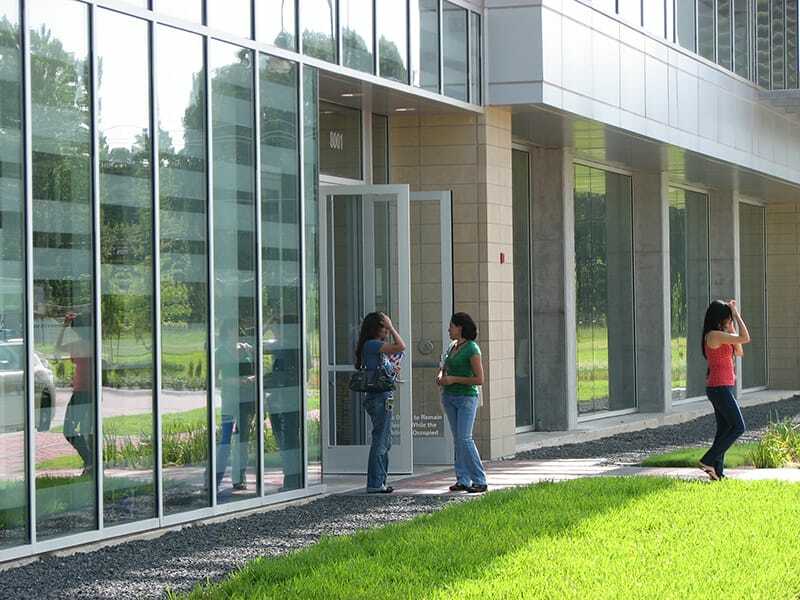 The building was designed to incorporate several sustainable features including natural daylighting for a primary source of lighting in many areas, and MEP systems are Energy Star rated. The building is within walking distance from a post office, a Metro transit station, and a mall. 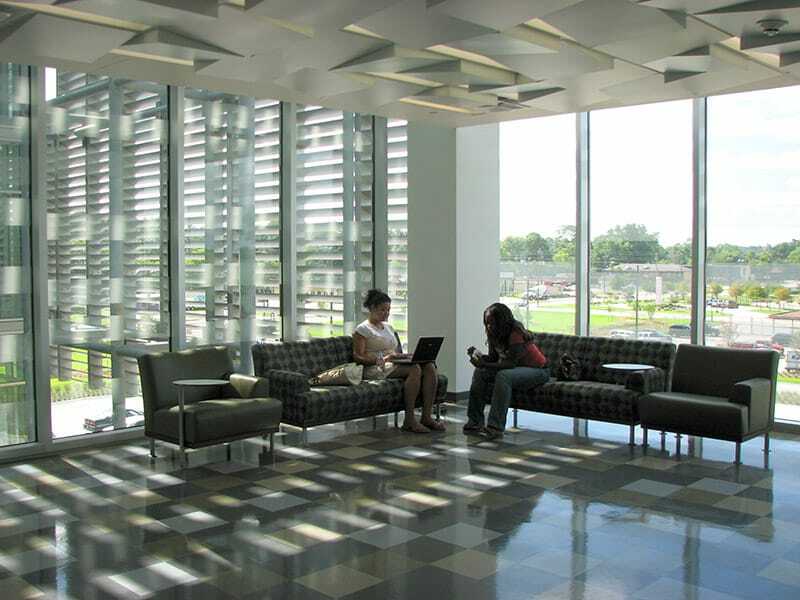 After completion, the project had enough LEED NC credits to become LEED certified. The project finished not only on time, but under budget.